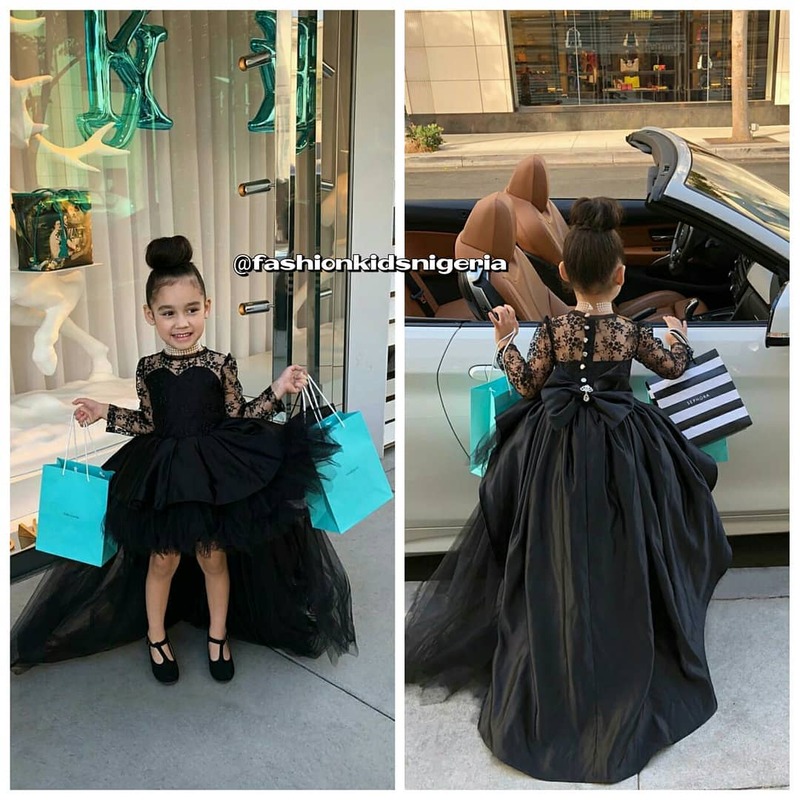 Regardless of how fast-paced the world is now and the fact that the kids of nowadays seem to grow up so fast, I am a firm believer in letting children be children, even when it comes to fashion. 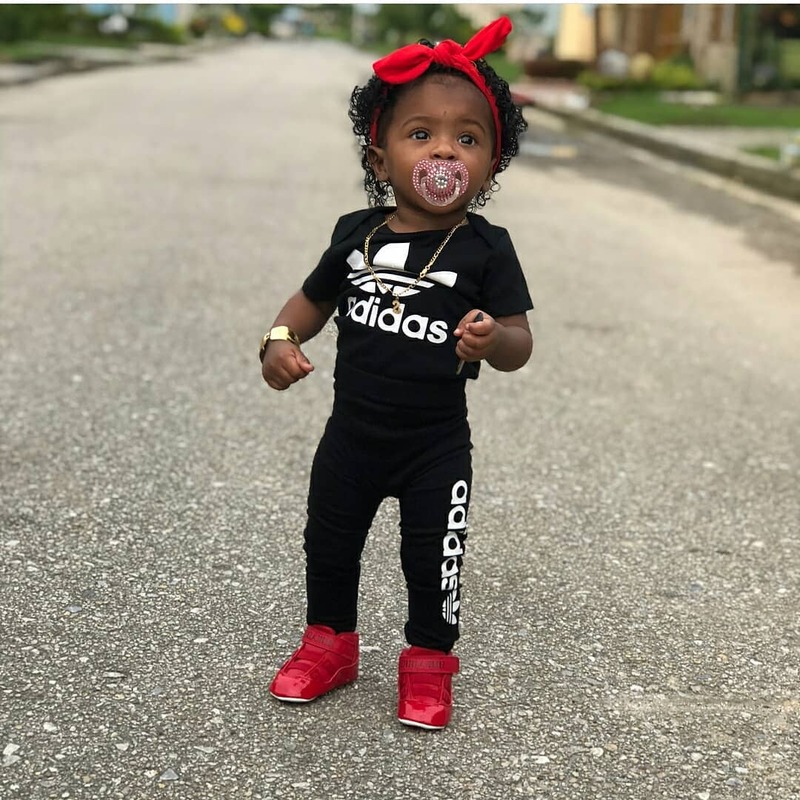 There will be more than enough time for them to grow and groom their own fashion sense but in the meantime, deck them out in styles appropriate for their age, the occasions and the time of the year as well. 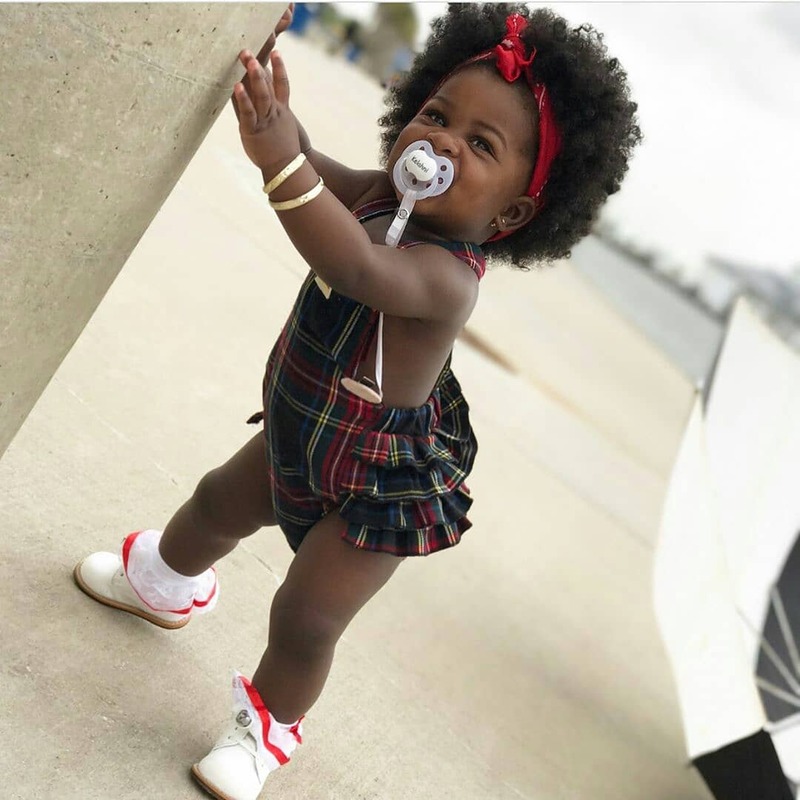 We have some hot children fashion ideas that are very suitable for your little ones, why don’t you check them out? 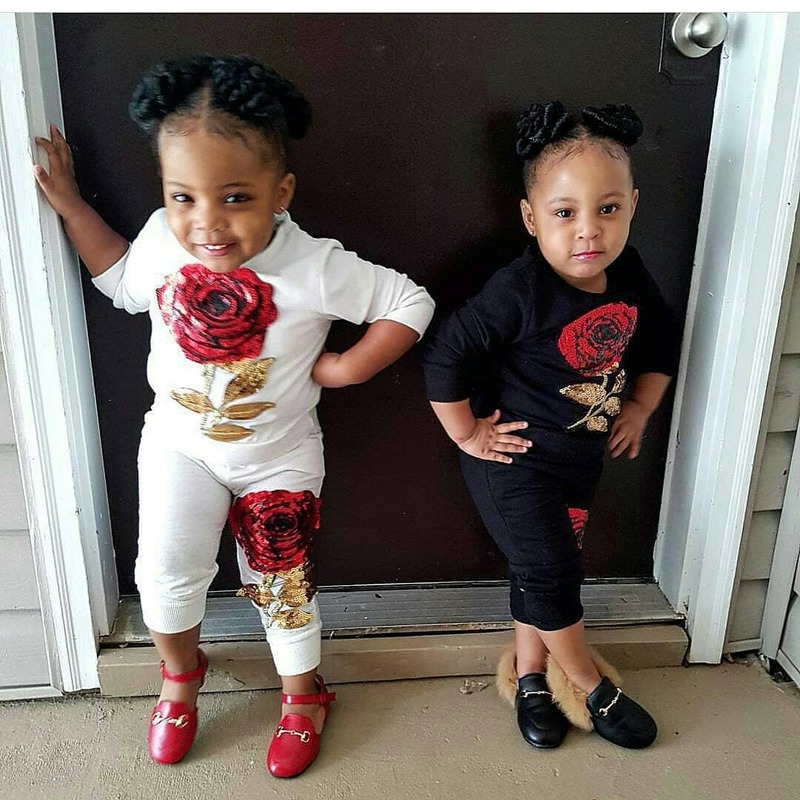 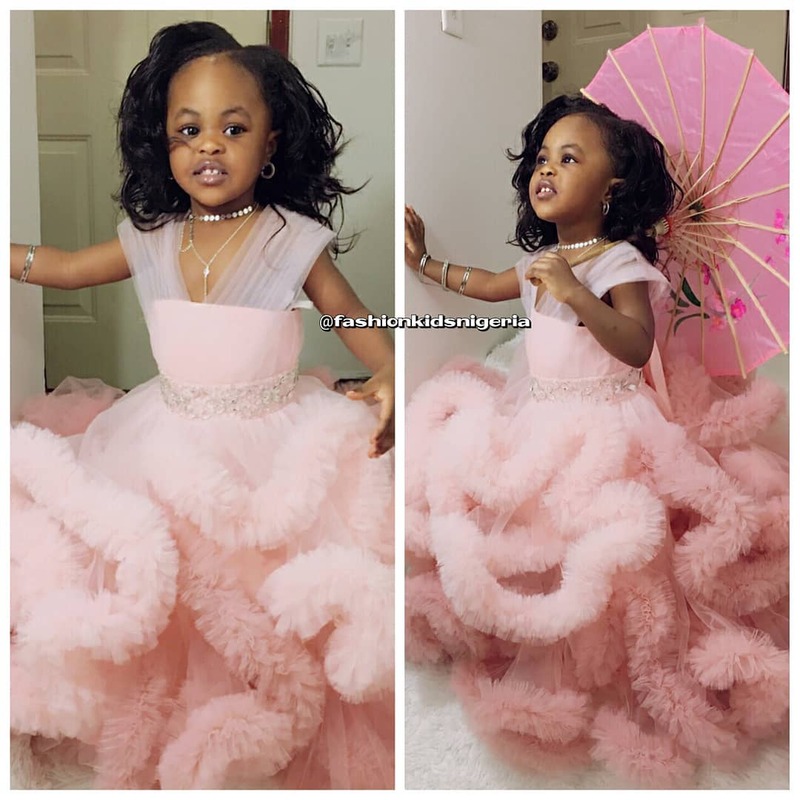 These Children Fashion Ideas Are Just Too Cool! 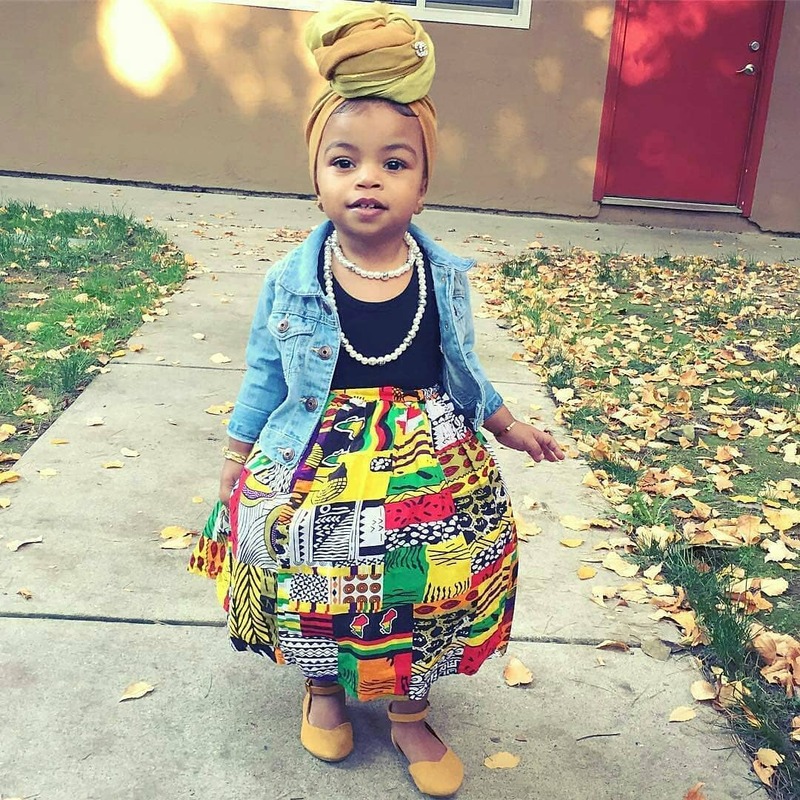 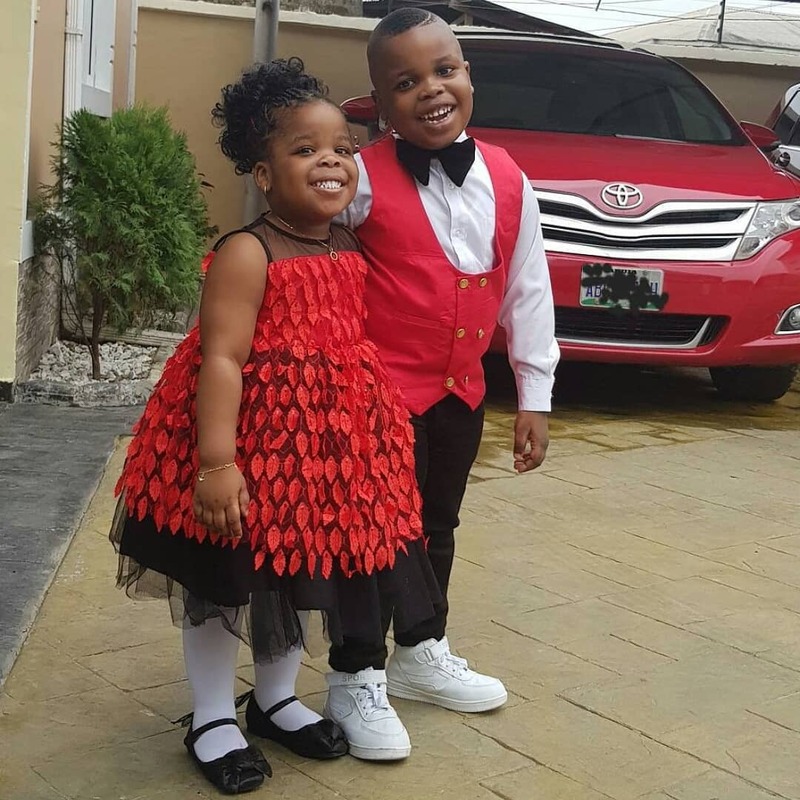 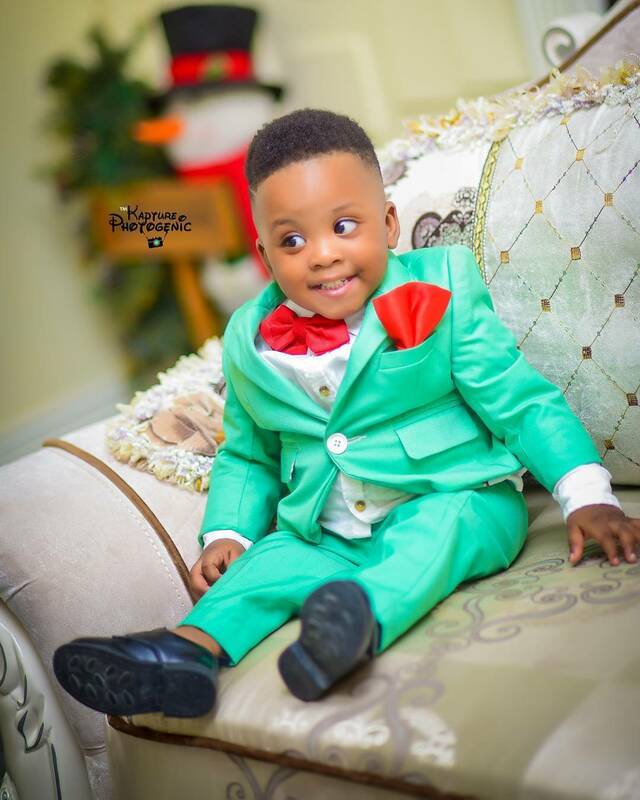 Fashion for Kids: These Stylish Children Are Hot To Touch! 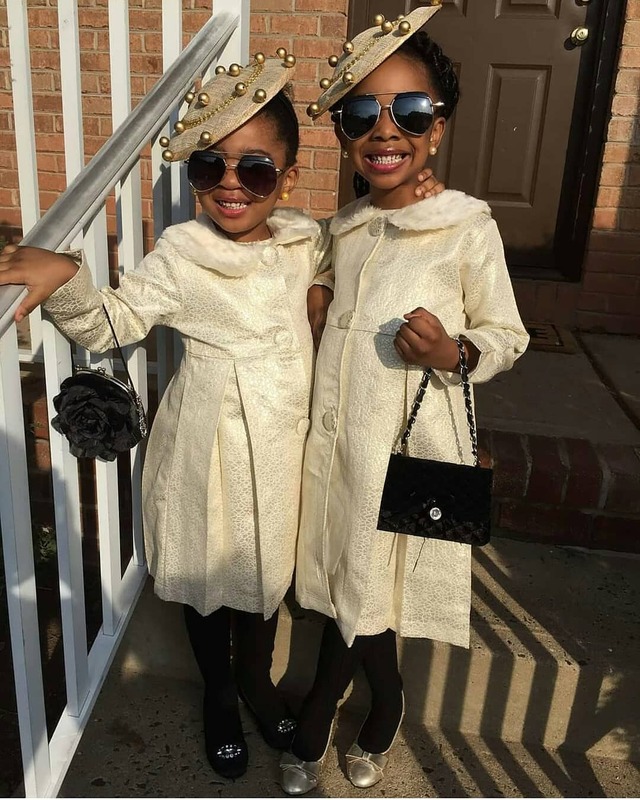 These Fashionable Children Are Giving Us Fashion Feverrr!